2. The Quality of the Breeders. This one is harder to discern. We are honest about our dogs, their puppies, and in our human interaction. with people of all different ages. welcomed into our home and can plainly see the quality of our dogs and the care they receive. have to pay the additional 3.2% fee that Paypal charges). await the litter to be born and puppy selection which will occur around 6 weeks old. 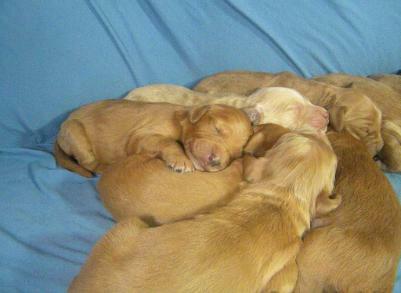 to hold your place in line, but there will be no guarantee as to which puppy will be available. a deposit to reserve that particular puppy. ALL DEPOSITS ARE NON-TRANSFERABLE AND NON-REFUNDABLE! How much does it cost to have our puppy driven to us? cities like Chicago, Ill., Des Moines, IA, Sioux Falls, SD, Duluth MN, and most anything closer. puppy flown to you. See our next Q. for information on having your puppy flown to you. to Wisconsin Dells is 176 miles. 176 x 2 = 352 miles. 352 miles x $0.35 = $123.20. Wisconsin Dells on the same day. Cost of delivery: $123.20/2 = $61.60 each for delivery. How does it work to have our puppy flown to us? provide us with the date, time, and airport you would like you puppy flown to and we do the rest. 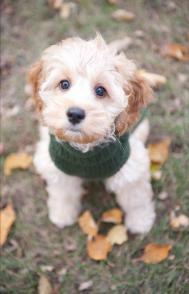 According to federal guidelines, the puppy most be 8 weeks old or older in order to ride on a plane. about the puppy -- they'll probably sleep most of their flight and be excited to see you when they land. 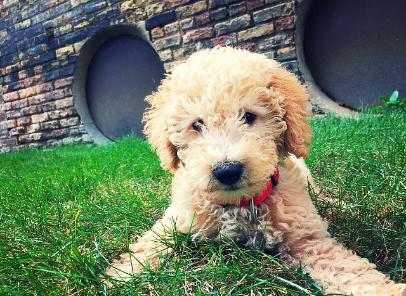 Can we meet the parent's of our puppy? available. 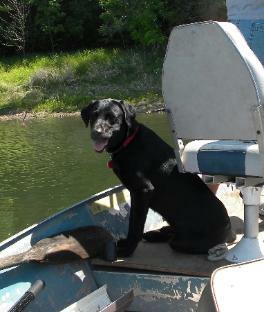 Information on the studs is available on the "Our Dogs" page. Why don't you dock your puppy's tails? Our puppies are bred as pets and tail-docking a pet's tail serves no purpose other than cosmetic. our puppies as God created them -- happy and with their tails wagging! 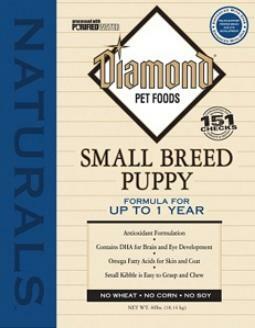 We feed our puppies Diamond Pet Foods Puppy Food. ingredients and with no meat byproducts, and they don't use "fillers"
somewhere, so you end up cleaning up more!! 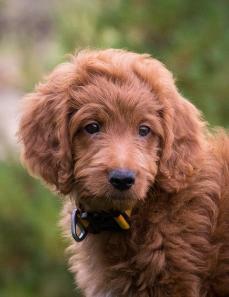 We feed Diamond Naturals Large Breed Puppy Food to our Irish Doodles, and Golden Doodles. from their current brand of food to their new brand. Where did you come up with the "Queen of the Hill Puppies" name? also not be liable for the bill from the veterinarian, whether the puppy is deemed sick, or healthy. on our web page, please contact me and I can provide contact information. also be true for allergies, eye issues, heart defects, etc. She's hiding out in the shade. 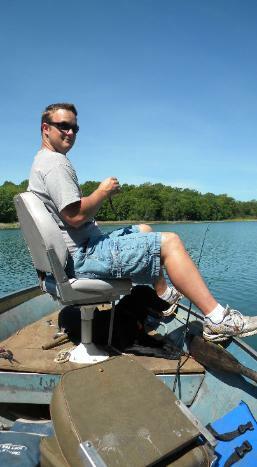 where to look for fish! !